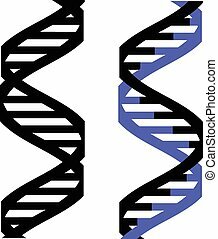 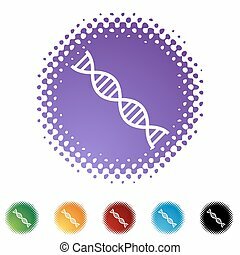 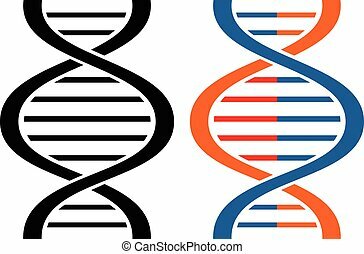 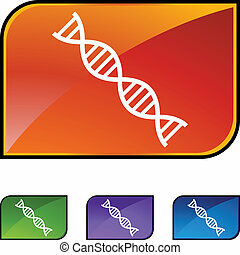 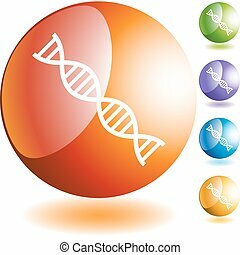 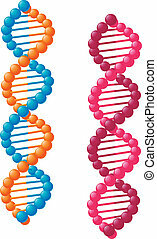 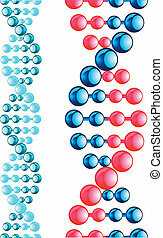 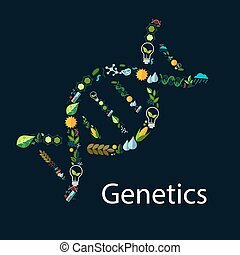 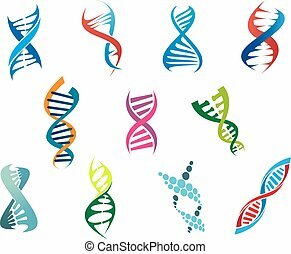 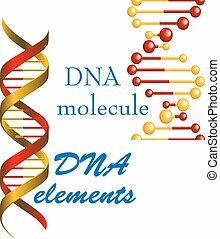 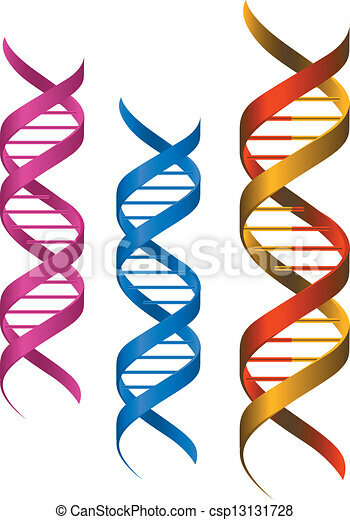 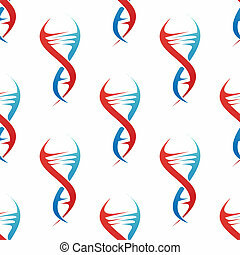 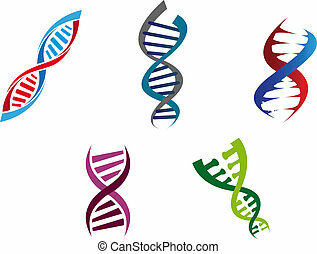 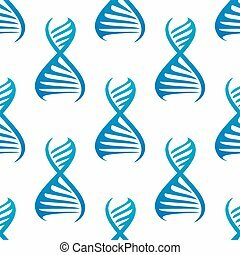 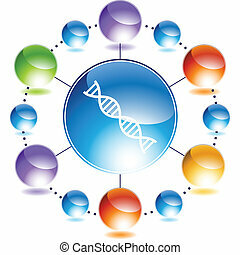 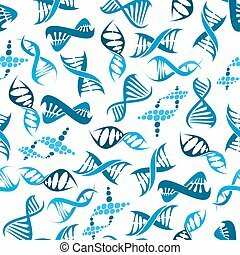 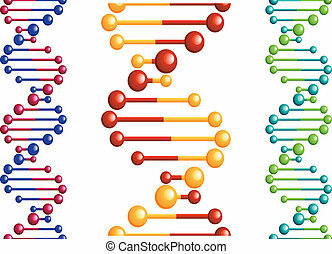 Dna elements and molecules for science and medicine design. 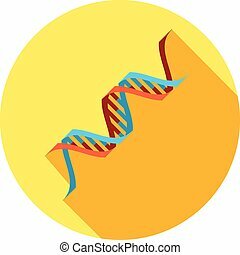 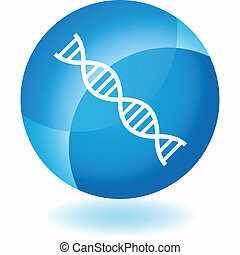 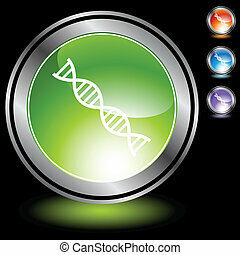 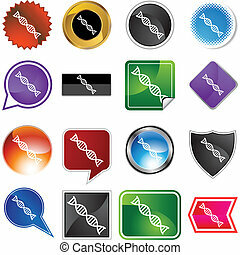 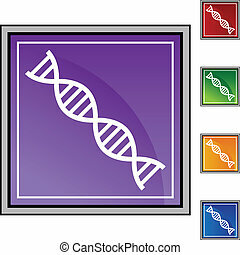 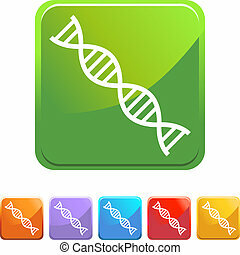 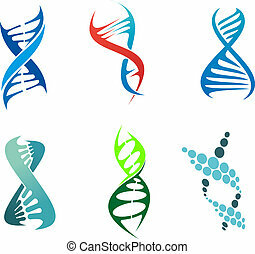 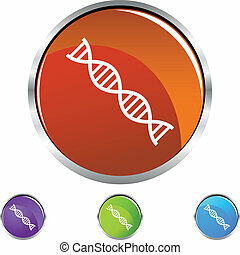 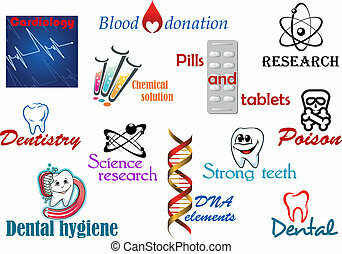 Flat Icon Knowledge Set Of Milky Way, Orbit, Genome And Other Vector Objects. 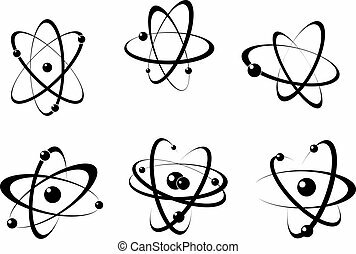 Also Includes Atom, Glass, Dna Elements.